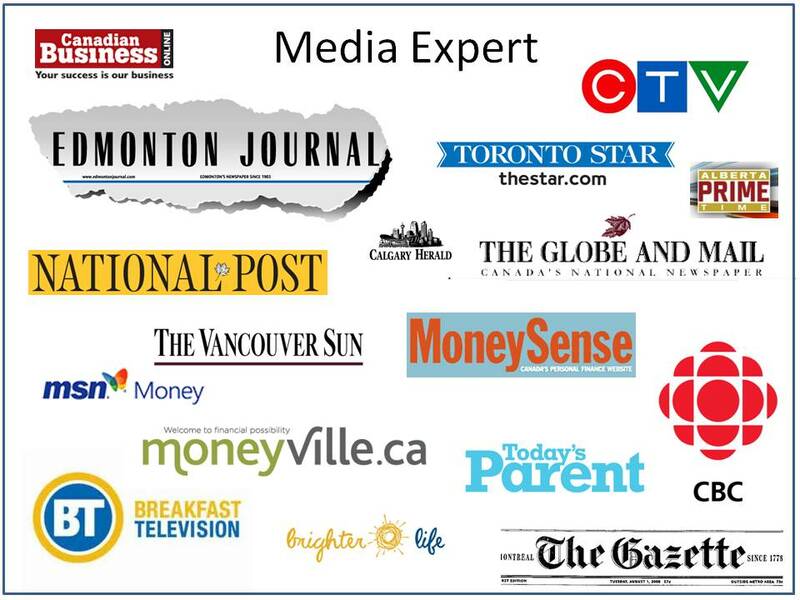 Jim is very proud to be recognized as one of Canada’s top financial bloggers. His premier site, Retire Happy, was recognized as Canada’s Best Personal Finance Blog by the Globe and Mail. Jim has been recognized as one of Canada’s leading experts on retirement, investing, estate planning and personal finance. He is sought after regularly by the media.